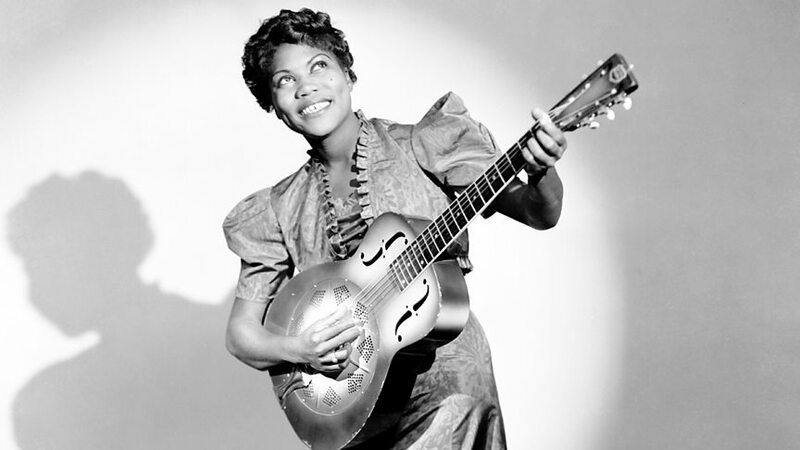 Sister Rosetta Tharpe (March 20, 1915 – October 9, 1973) was an American singer, songwriter, guitarist, and recording artist. 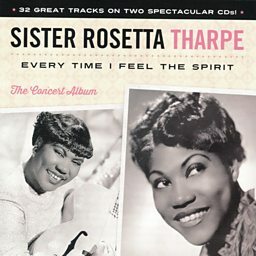 She attained popularity in the 1930s and 1940s with her gospel recordings, characterized by a unique mixture of spiritual lyrics and rhythmic accompaniment that was a precursor of rock and roll. 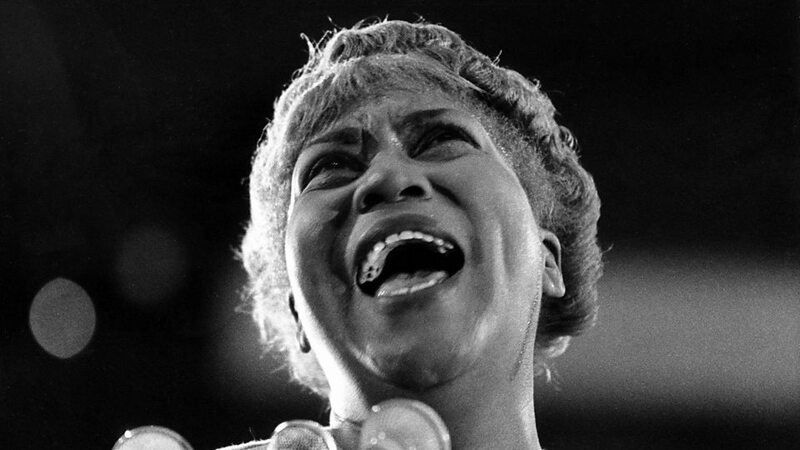 She was the first great recording star of gospel music and among the first gospel musicians to appeal to rhythm-and-blues and rock-and-roll audiences, later being referred to as "the original soul sister" and "the Godmother of rock and roll". 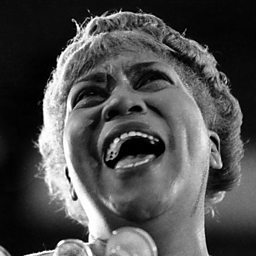 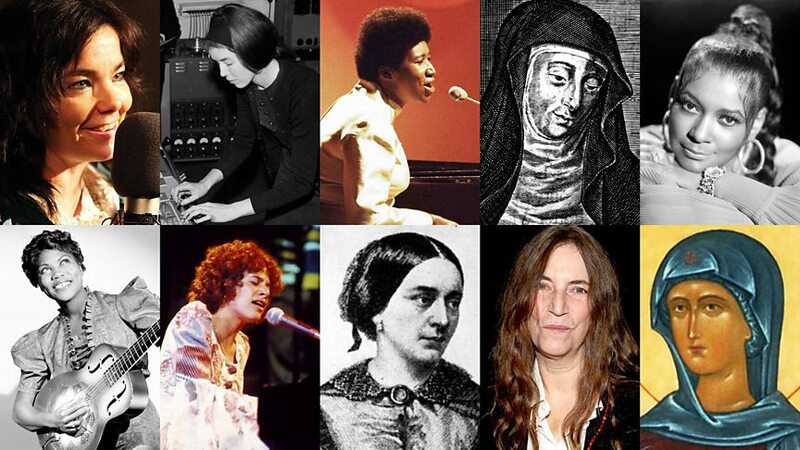 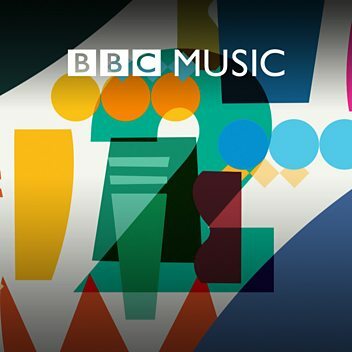 She influenced early rock-and-roll musicians, including Little Richard, Johnny Cash, Carl Perkins, Chuck Berry, Elvis Presley and Jerry Lee Lewis.